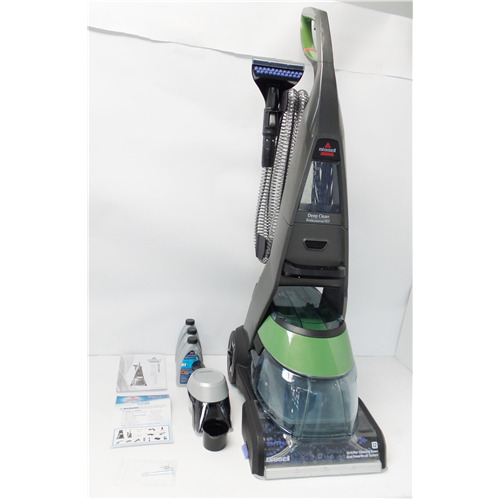 This unit only includes the main carpet cleaner and handle attachment, (missing all accessories adn parts). NOT Included: 6" Stair Tool, Hose Wrap, Screw, Measuring Cup, Stain Trapper Tool, 24 oz. 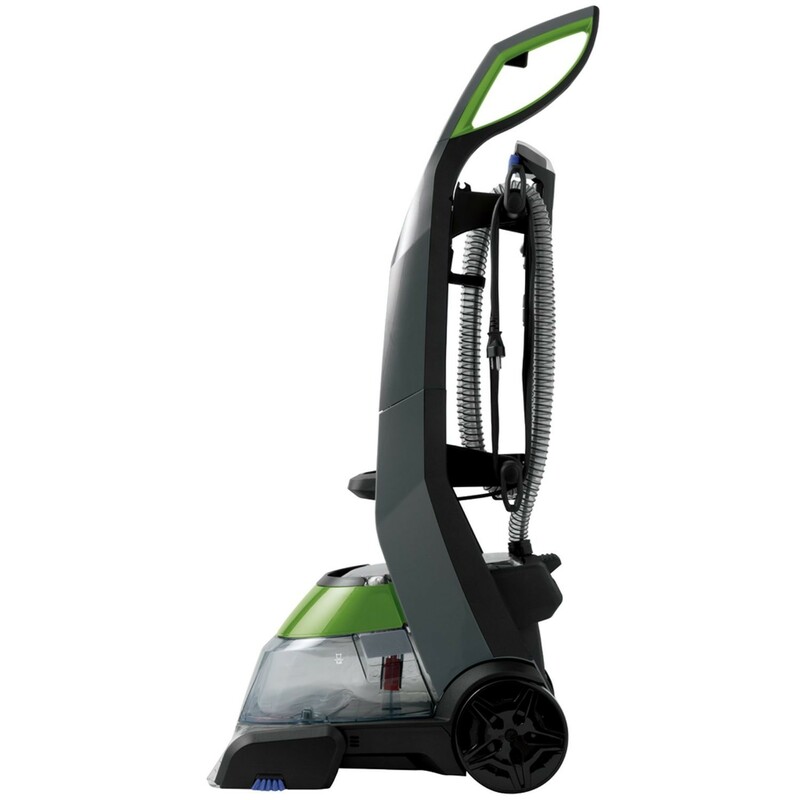 Bissel 2x Professional Deep Cleaning Formula, Quick Start Guide and User's Guide. 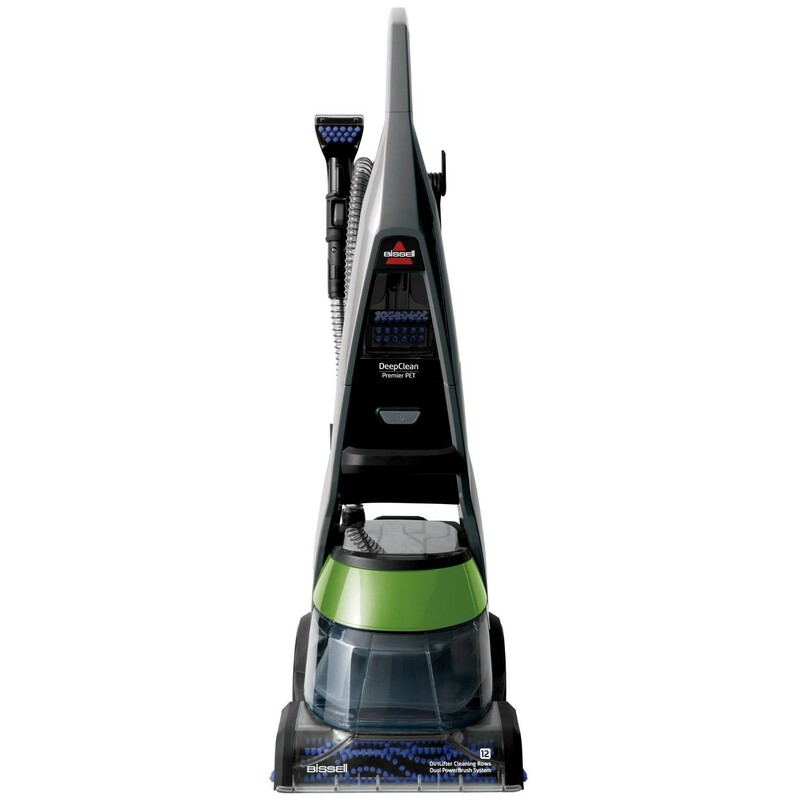 Don’t just vacuum away dirt, wash deep into the fibers using the BISSELL DeepClean Premier Pet —designed to remove pet odors and help prevent pets from soiling the same area again. Your pets are a part of the family but they can do a number on your home. Muddy paw prints, shedding hair, and outside dirt can quickly find their way deep into carpets, leaving them looking matted and dingy. 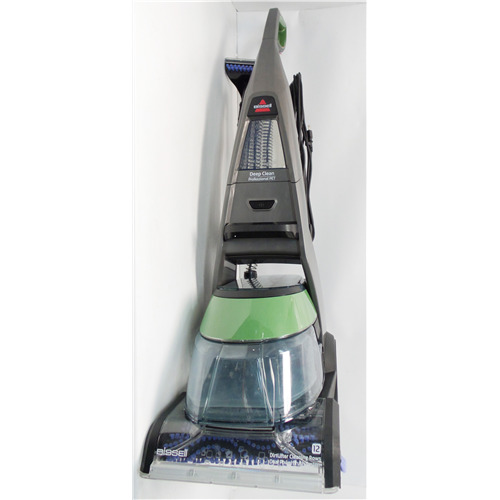 With a powerful clean against pet stains and odors, you can keep your carpets looking newer, longer. 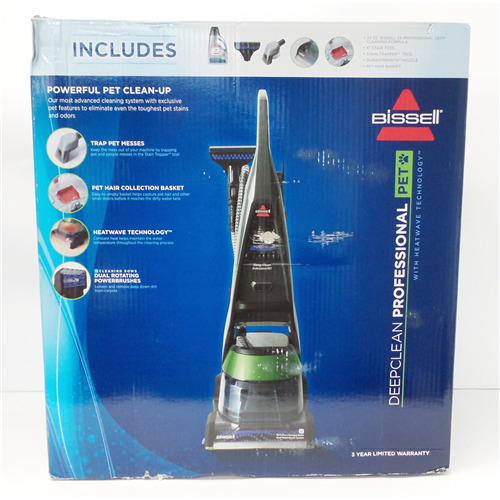 Don’t just vacuum away dirt, wash deep into the fibers using the BISSELL DeepClean Premier Pet — designed to remove pet odors and help prevent pets from soiling the same area again.